Whatever the weather, sunny or foggy, it is important to protect your eyes with the ride pair of goggles! Spherical or cylindrical lenses, narrow, medium or wide, the choice can be difficult. Use our tips to help find the right pair for your winter outings. All goggles provide 100% protection from harmfull Ultraviolet rays. The main difference comes from the level of protection according to the brightness to avoid glare or poor visibility. For low light conditions, the color will tend to accentuate the contrast such as yellow, orange or pink for good weather conditions, the mirrored lenses are used to reflect a maximum reverberation. This technology is very effective when you do not wipe the inside of your goggles. 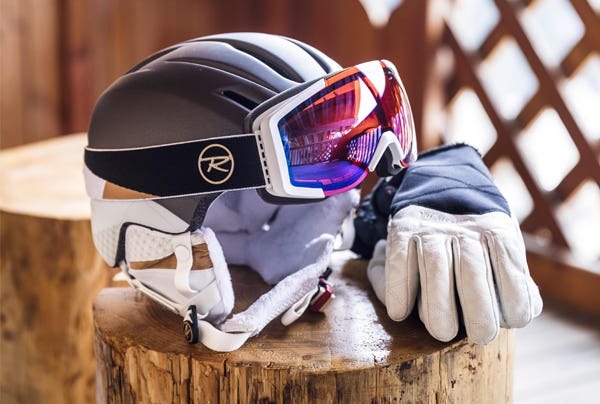 Double screen ski goggles will allow you to prevent fogging permanently. It has an insulating air pocket between the two screens that prevents fogging inside the lense. This allows you to ski or snowboard comfortably and safely throughout the day. Good ventilation inside the goggles also prevent the temperature difference with the outside, and thus reduces the chances of creating condensation and fogging up. Our OTG, or Over The Glasses technology allows you to wear your percription glasses under your goggles. OTG goggles tend to be a little wider in order to comfortably accommodate eyeglasses and ensure good air circulation inside the goggles to minimize fogging. 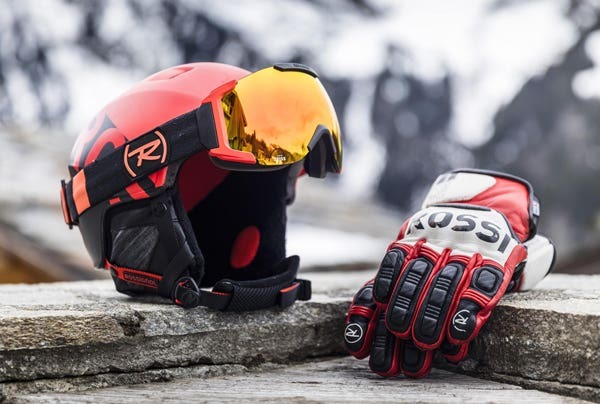 Now that you know how to adapt your goggles according to the weather, your face and your requirements, you are ready to enjoy the snow, with absolute safety and comfort. However, if you want personalized advice, do not hesitate to get in one of our many shop storelocator. Vents: allows cool air to enter from below the lense and discharging the hot air and moisture from the top of the goggles. This helps regulate temperature and prevent fogging. Spherical lenses: The spherical lenses are injected into their defined bending, and then cut and assembled with the inner lense. The shape of the lens follows that of the retina, for a minimum optical distortion. Strap: A wide strap ensures a perfect fit. It can be equipped with a hook for easy positioning on the helmet. Foam: It can be a simple triple density to perfectly fit the shape of your face, with reinforcements fleece for comfort, hypoallergenic or not. Frame: To ensure your comfort, it must be flexible.